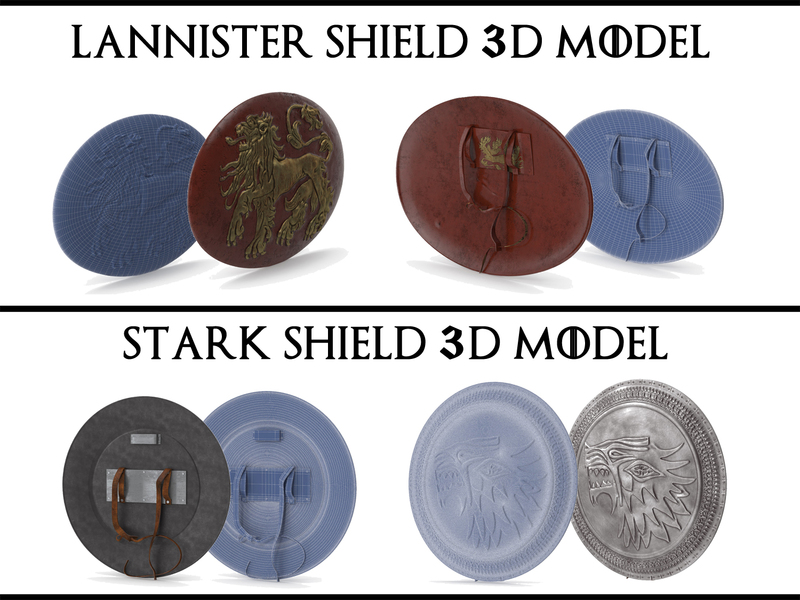 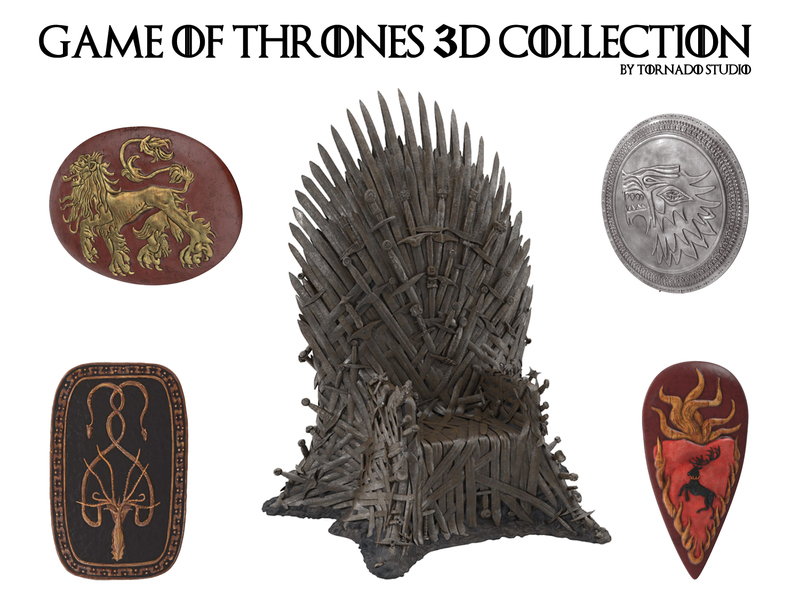 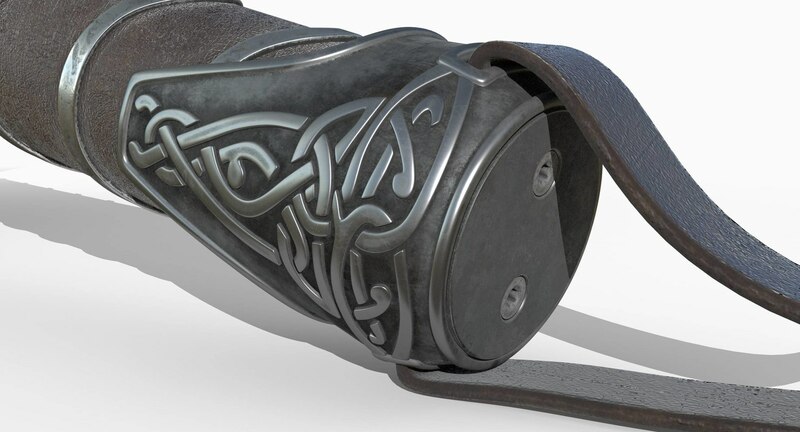 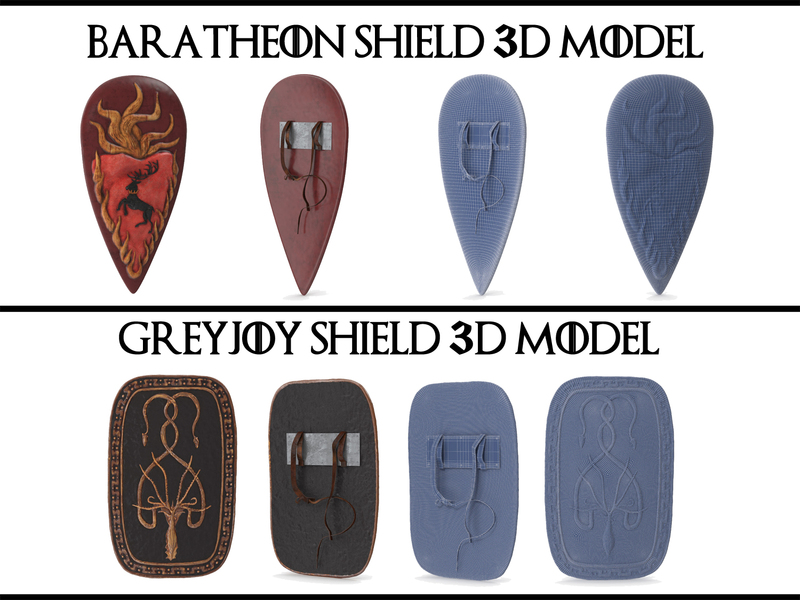 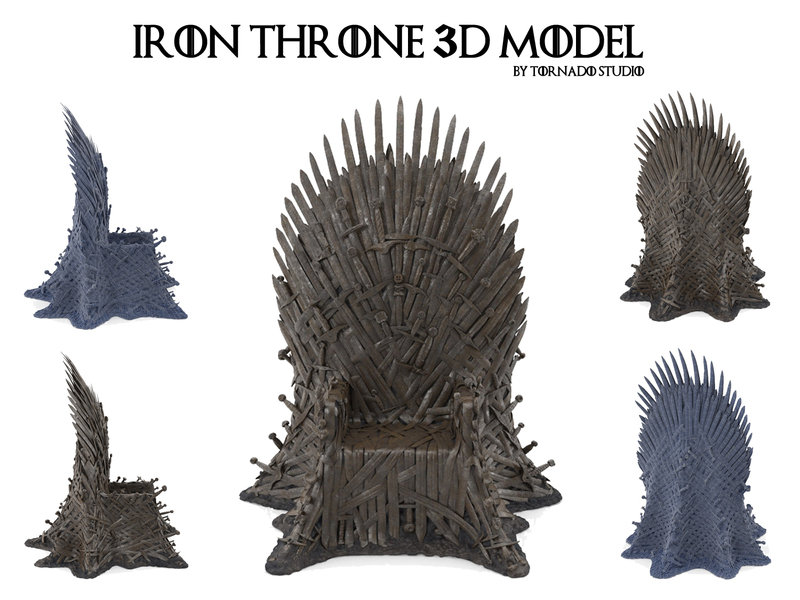 Legal Notice: The intellectual property depicted in this model , including the brand "game of thrones", is not affiliated with or endorsed by the original rights holders. 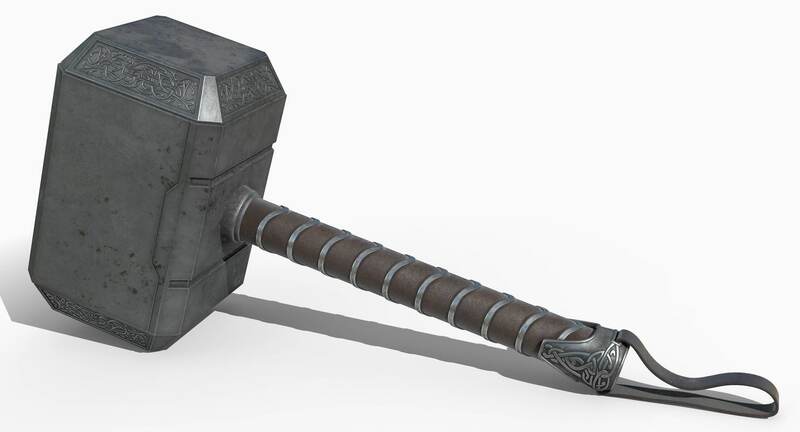 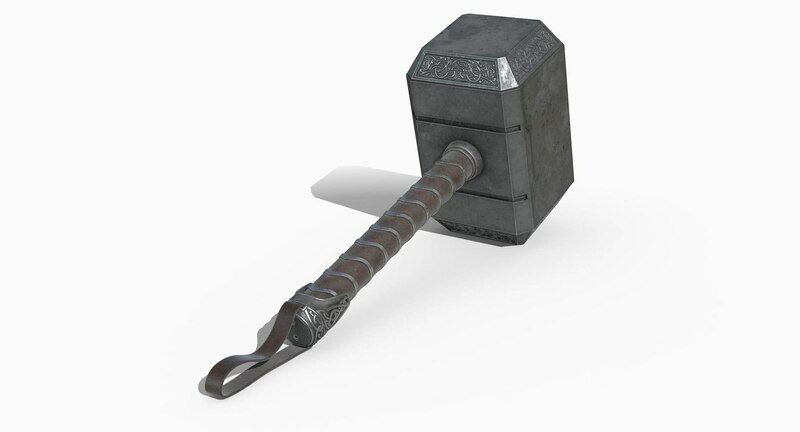 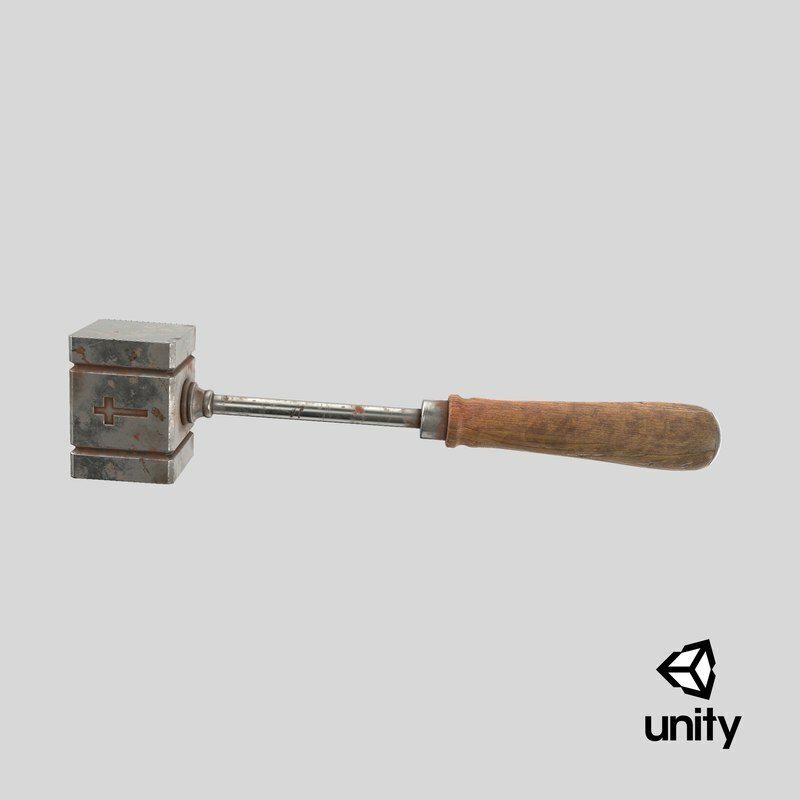 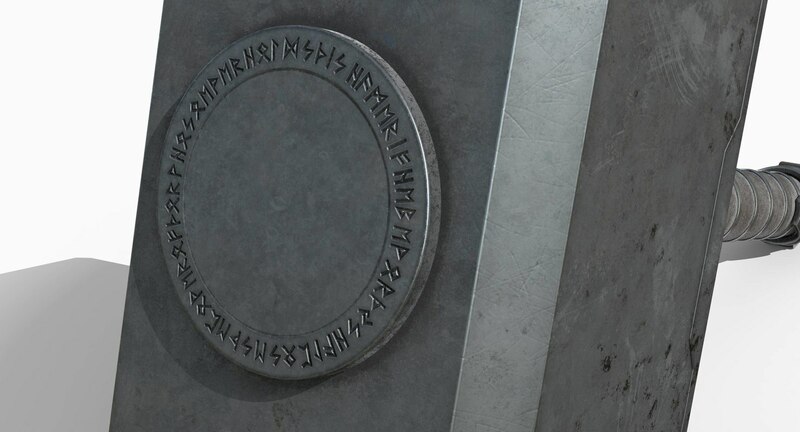 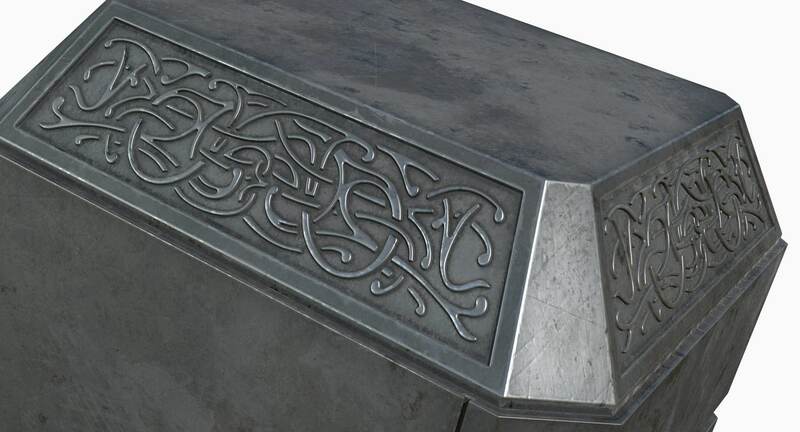 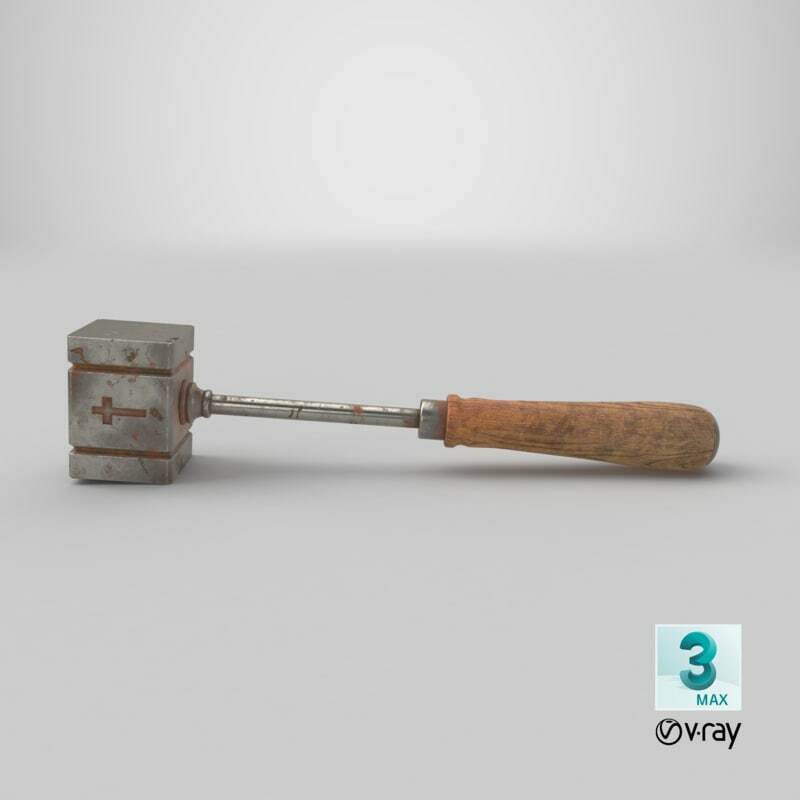 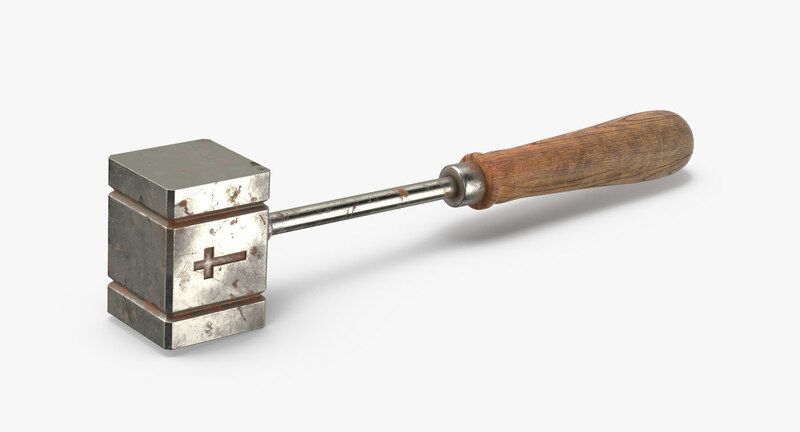 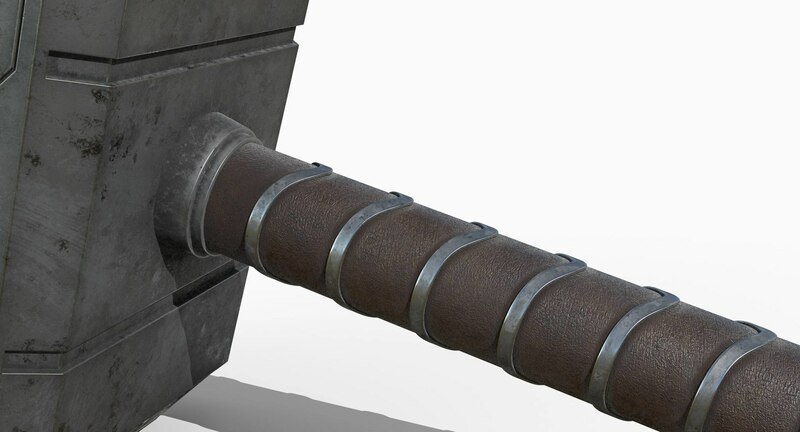 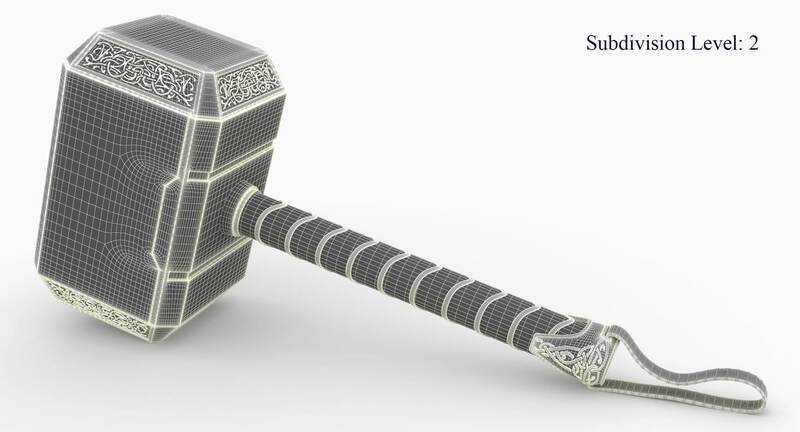 This is a detailed 3d model of Thor's Hammer (Mjolnir). 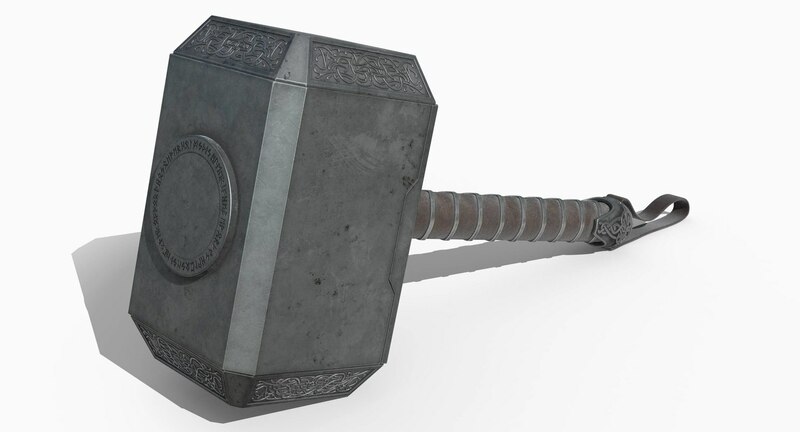 Mjolnir is Thor's war hammer, god of lightning and thunder. 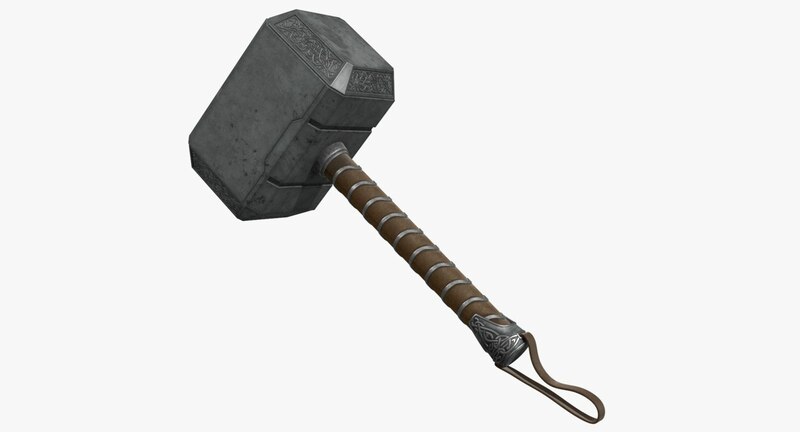 This war hammer, which is made by the dwarves Siddri and Brock, has tremendous destructive abilities and was associated with lightning. 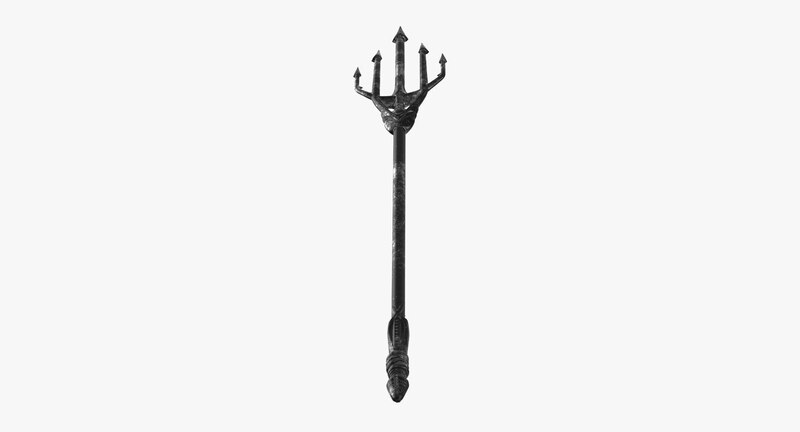 Also, it magically returns to its owner after it has found its target. 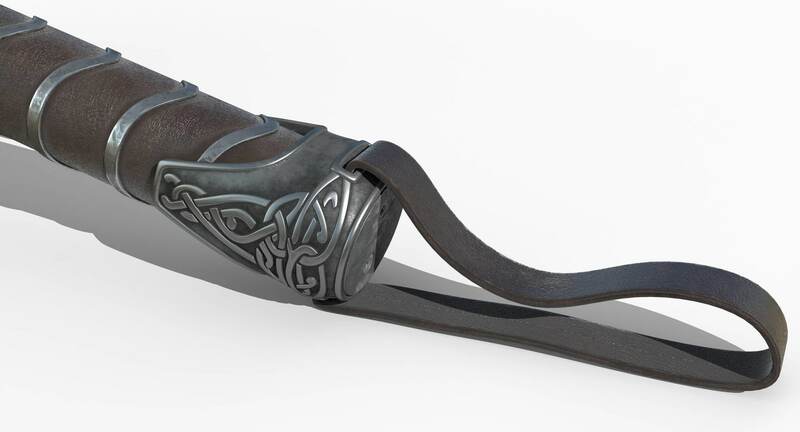 Thor wore iron gloves and a belt that doubled his power to handle it. 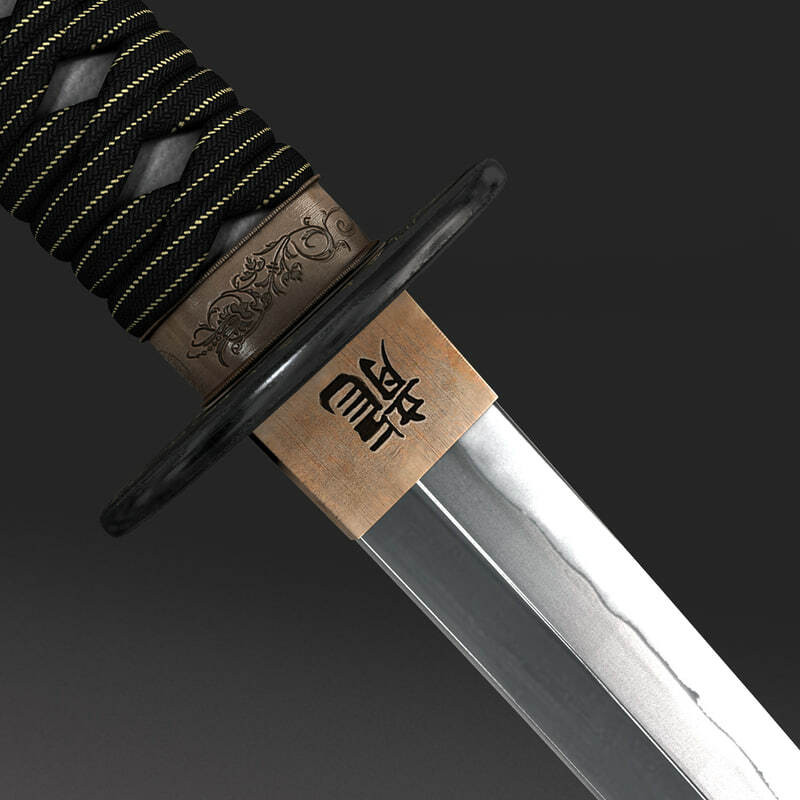 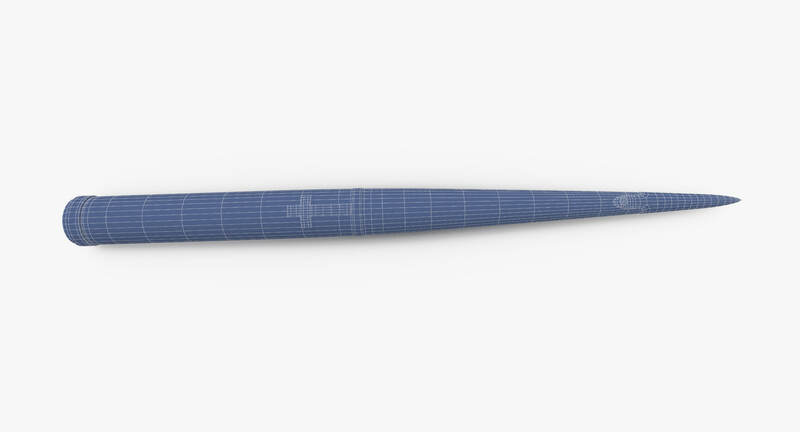 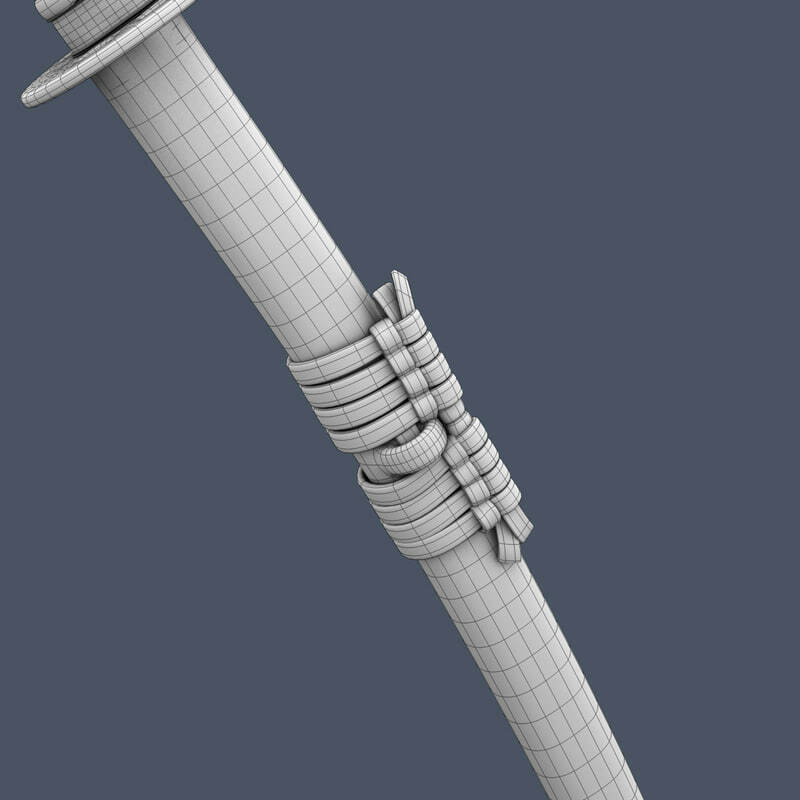 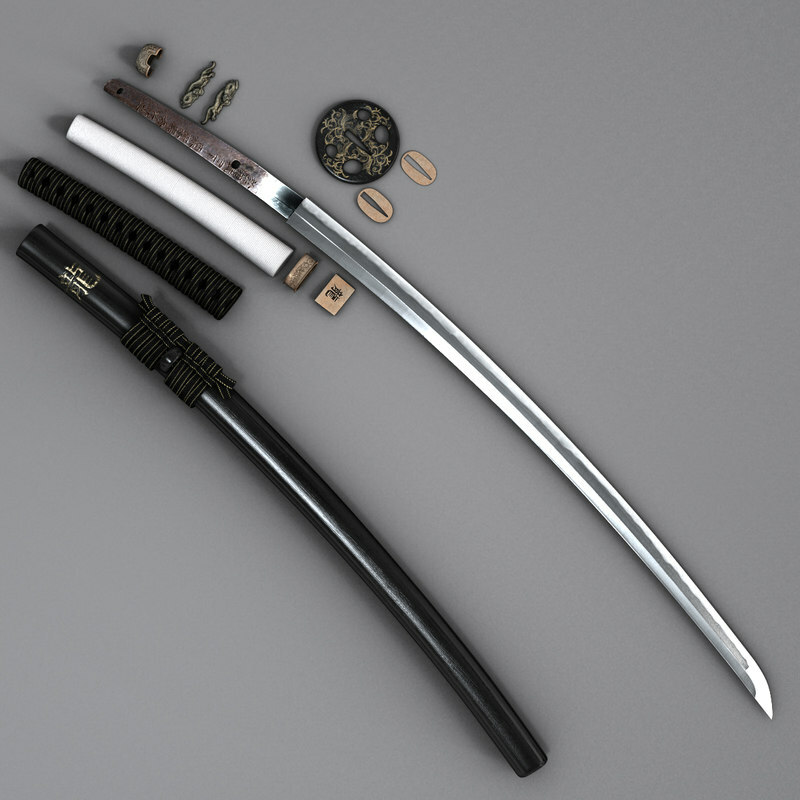 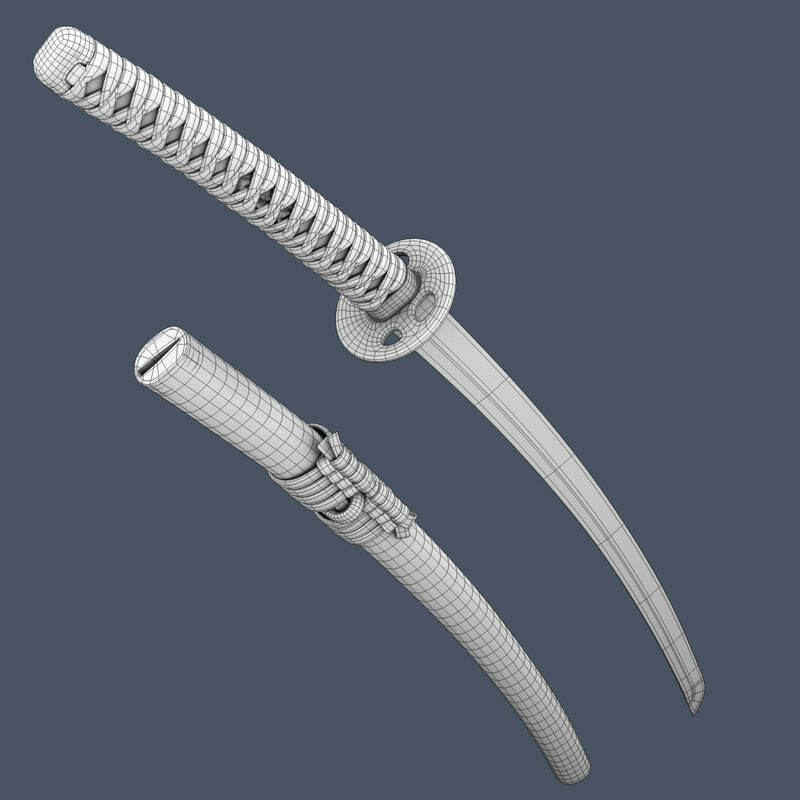 A highly detailed and render-ready 3d model of a Japanese Dai-Katana. 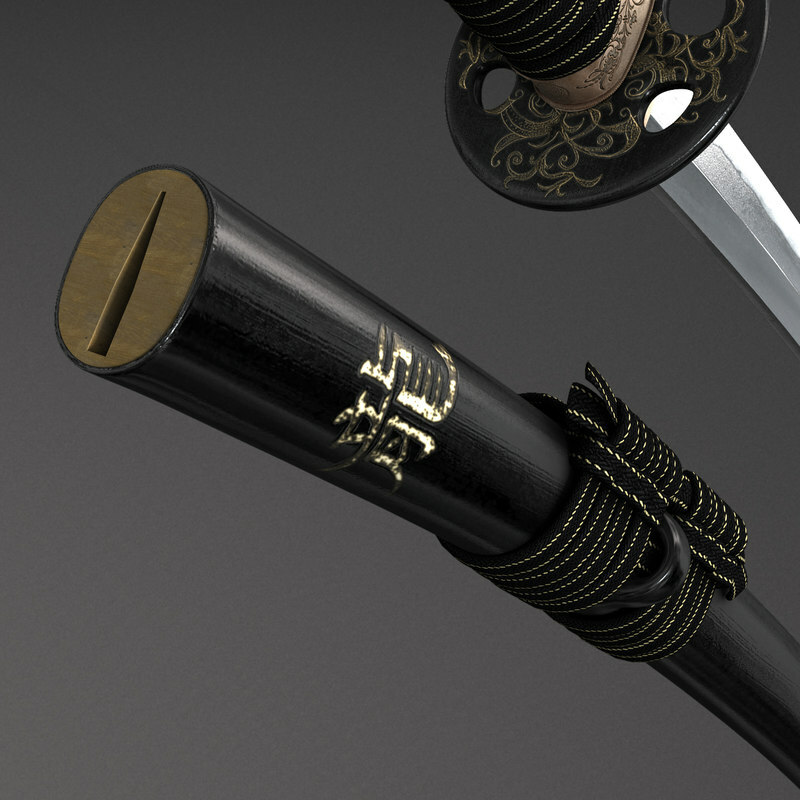 Katana is one of the traditionally made Japanese swords, used by the samurai. 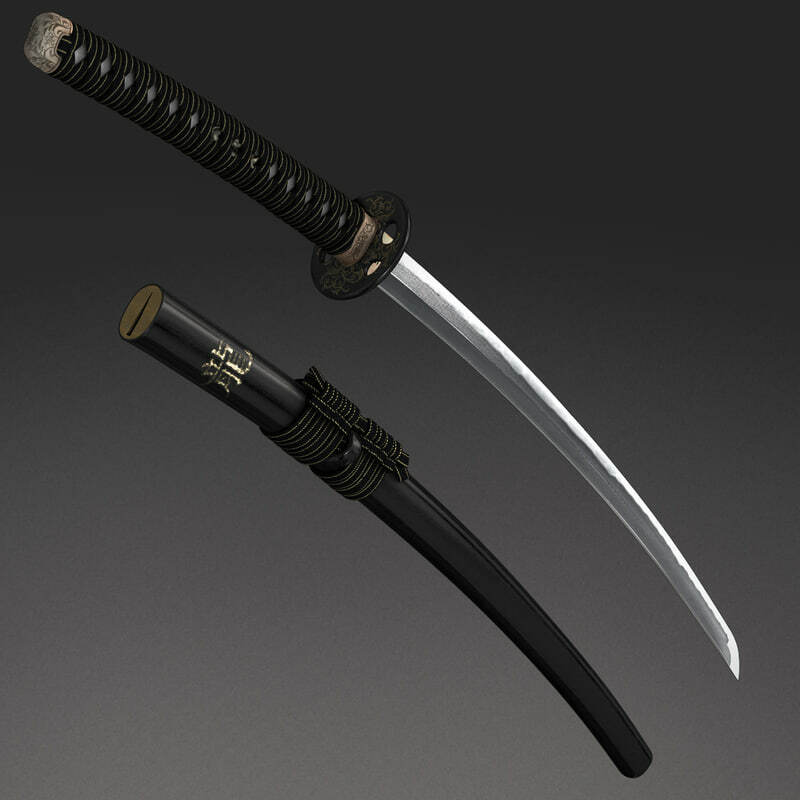 The Dai-Katana is a slightly longer version of a Katana, with a longer handle as well. 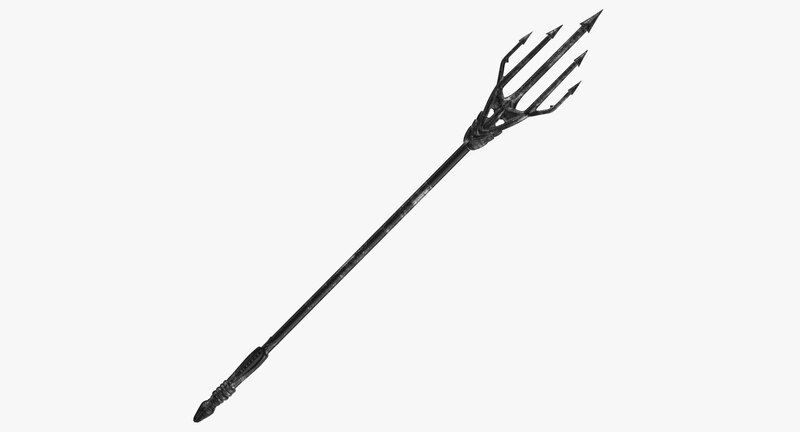 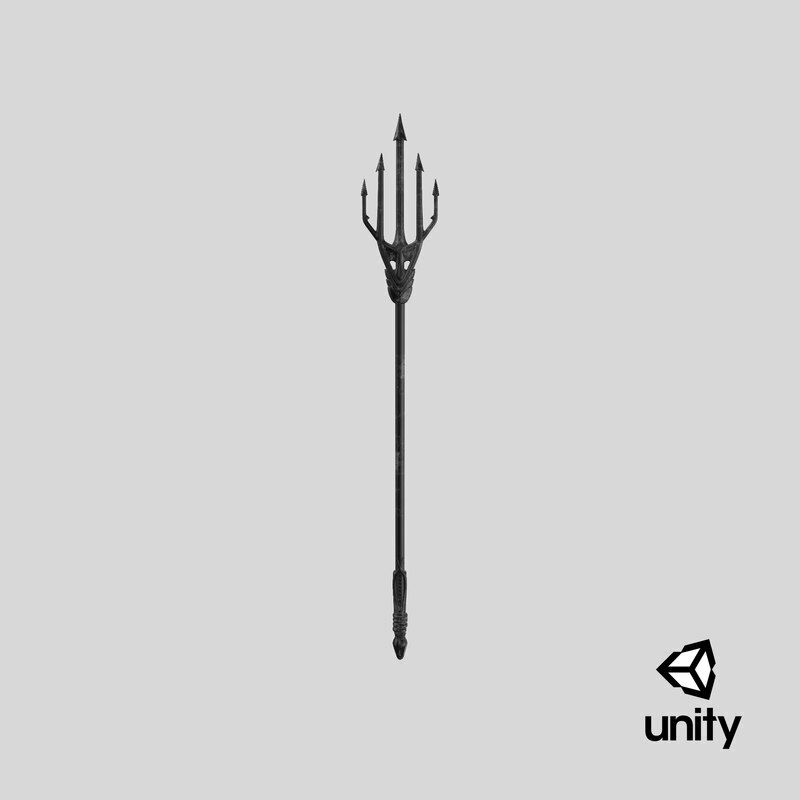 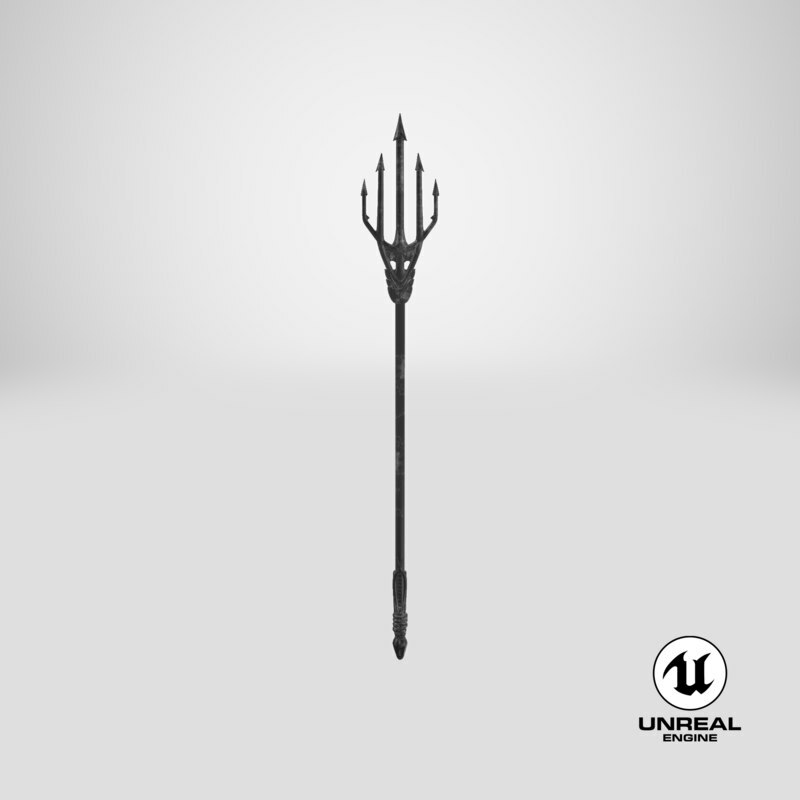 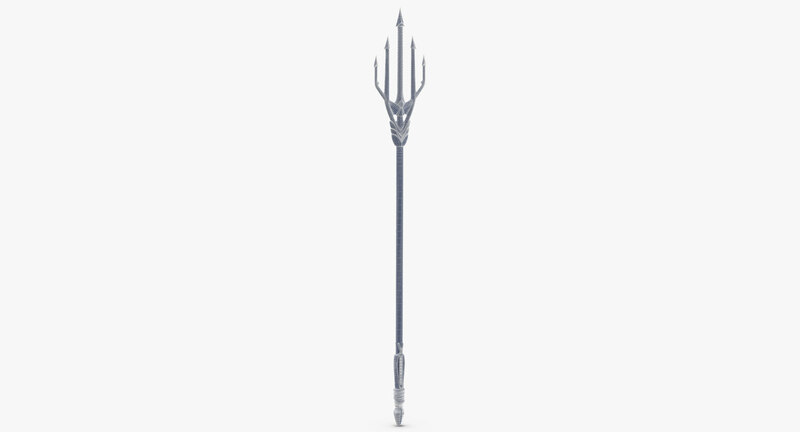 This Aquaman Trident is a high end, photorealistic 3D model, that is created to help you add the realism to your project. The model is suitable for any visual production - broadcast, high-res film close-ups, advertising, games, design visualization, forensic presentation, etc. 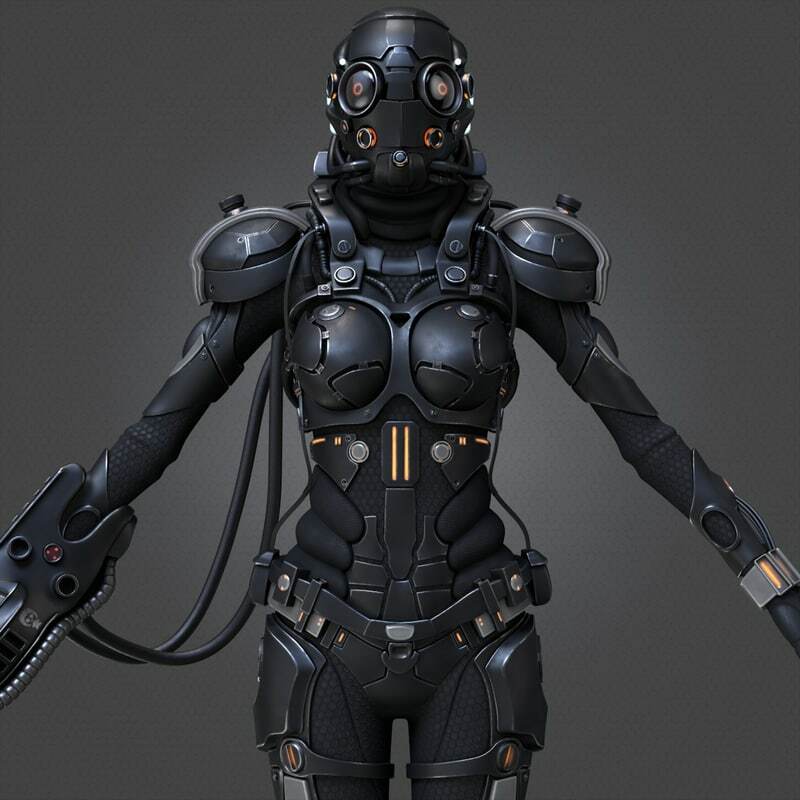 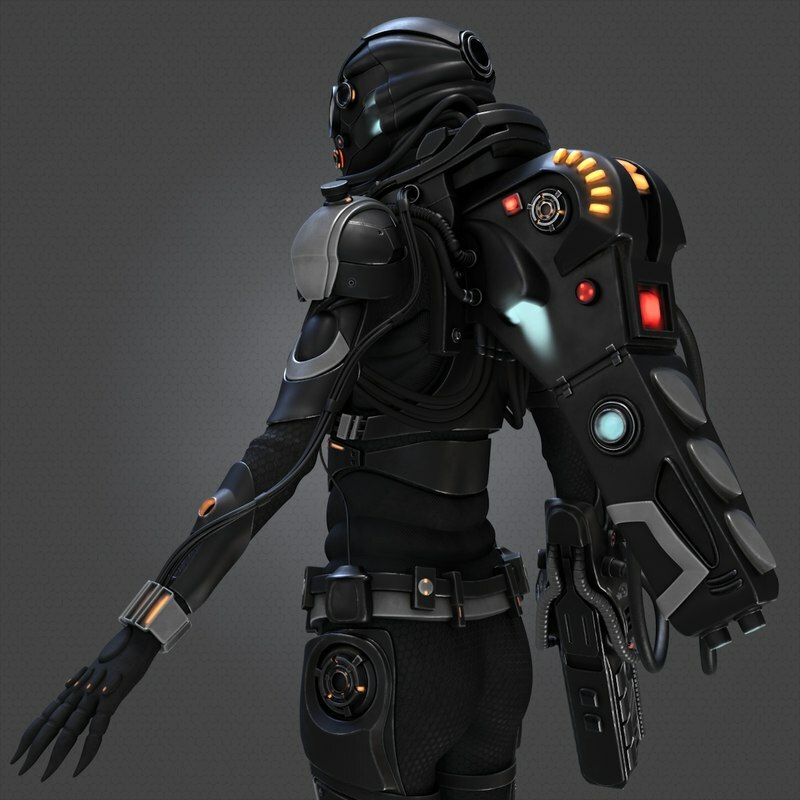 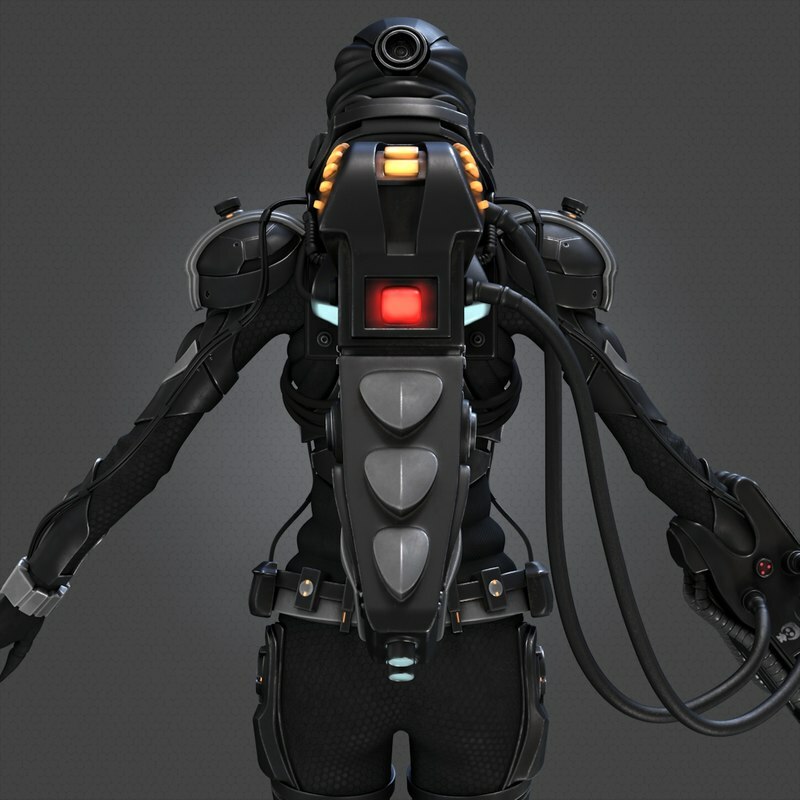 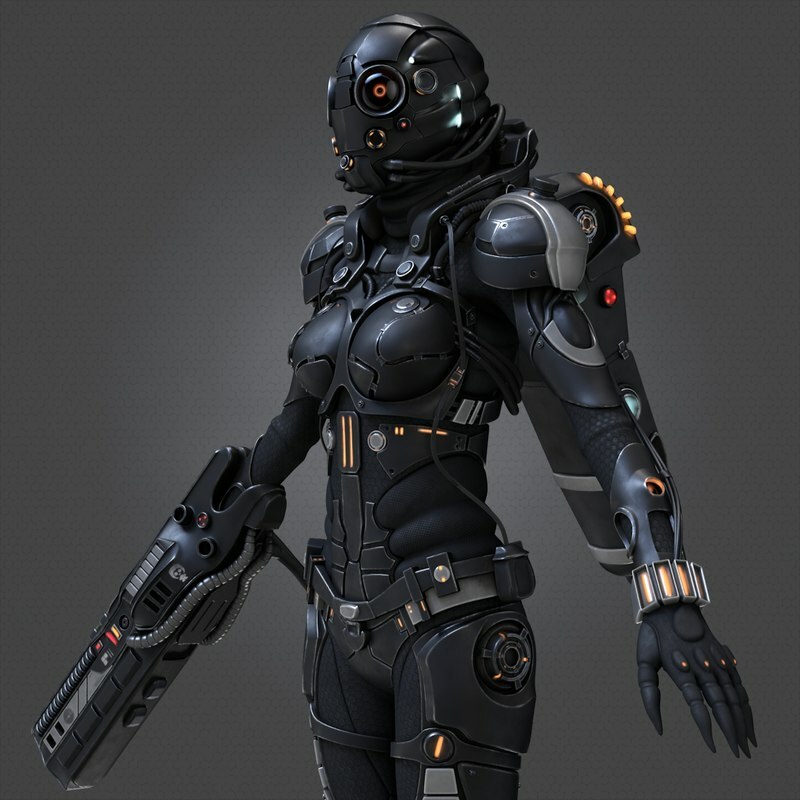 The model was originally created in 3Ds Max 2012, then fully textured and rendered using V-Ray. 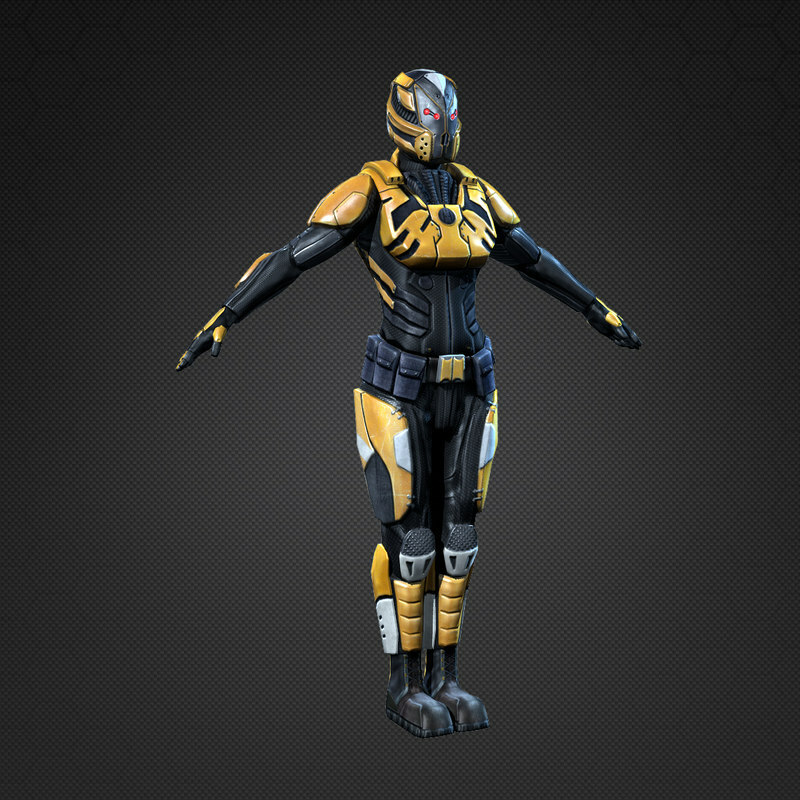 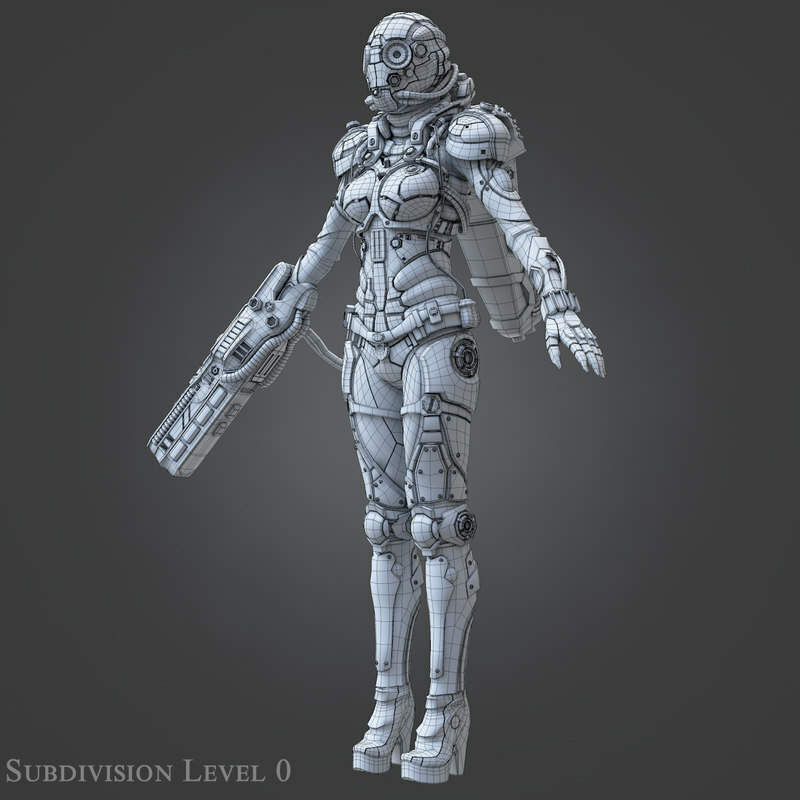 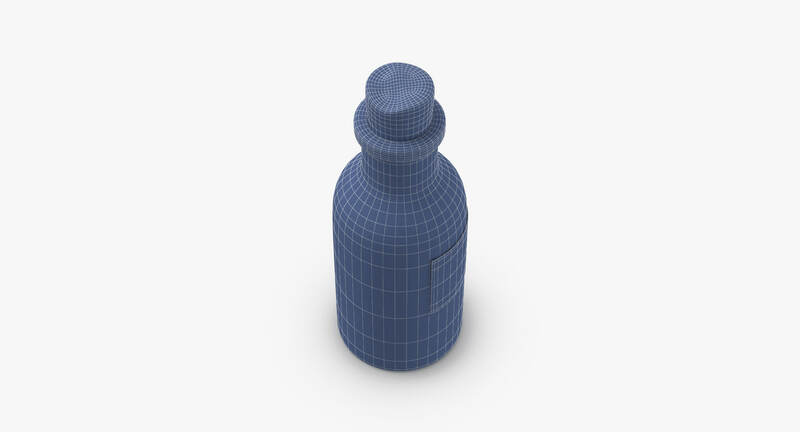 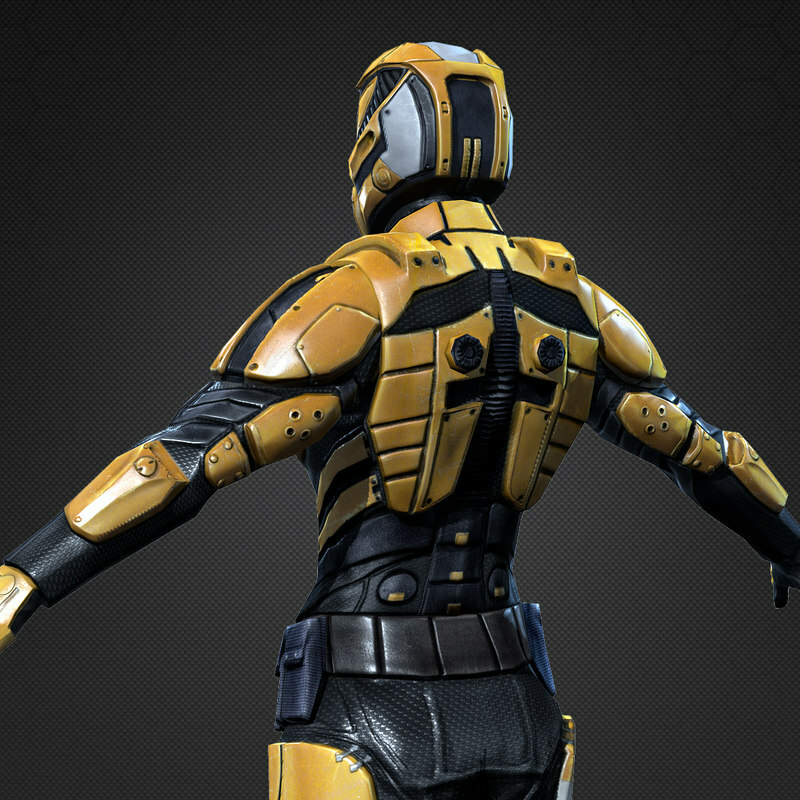 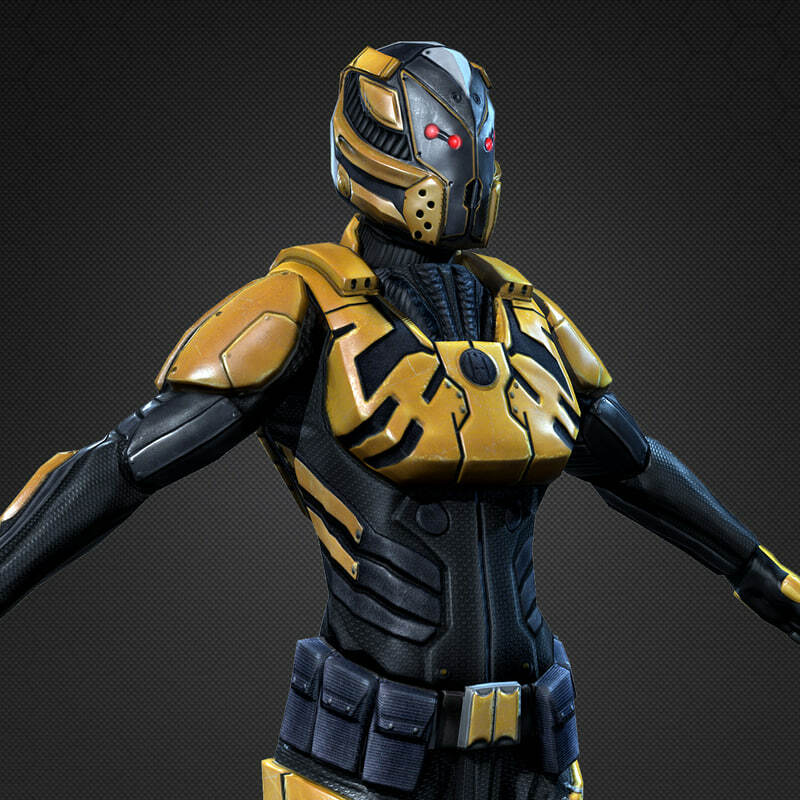 All geometry and visual aspects of the model are optimized to give you highest possible quality for up to 2k renders. 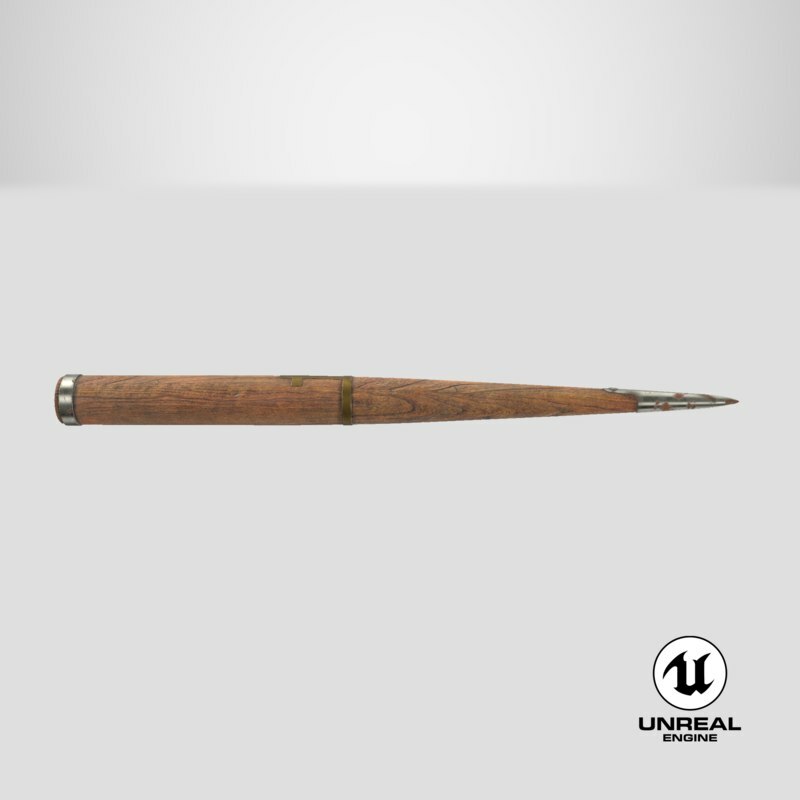 There is no post-production used on any of the renders you see. 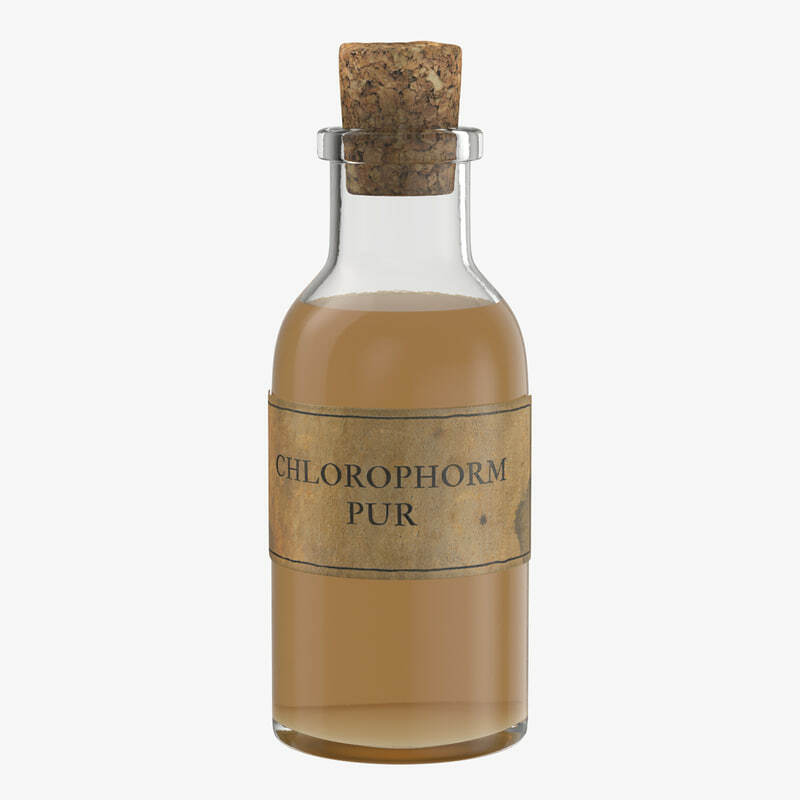 This Vampire Hunter Kit Chlorophorm Pur Potion is a high end, photorealistic 3D model. 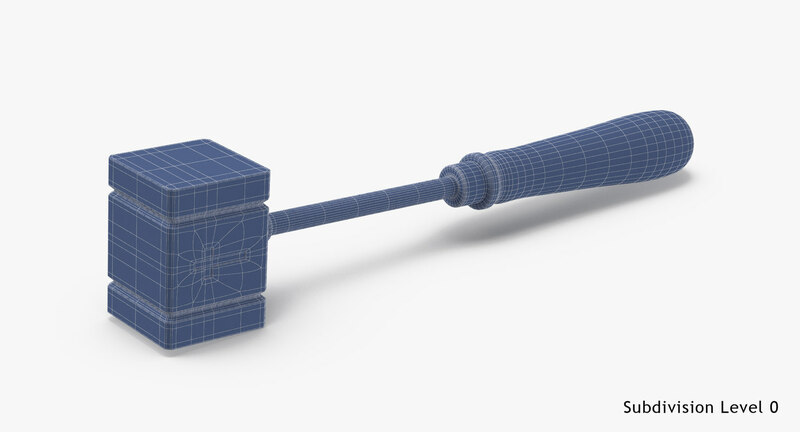 All geometry and visual aspects of the model are optimized to give you highest possible quality for up to 2k renders. 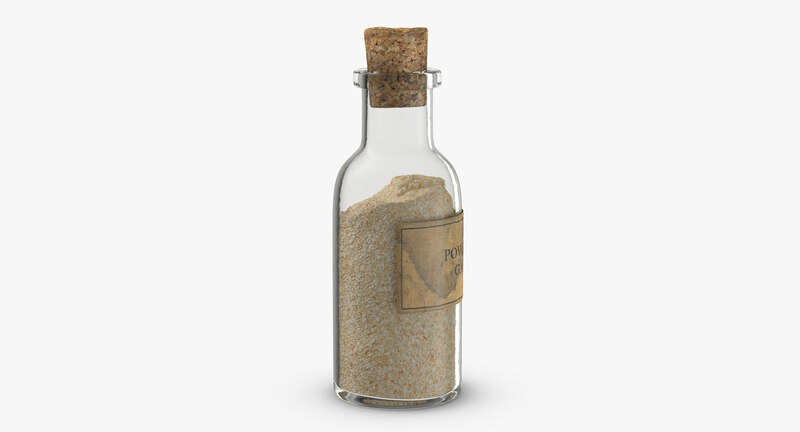 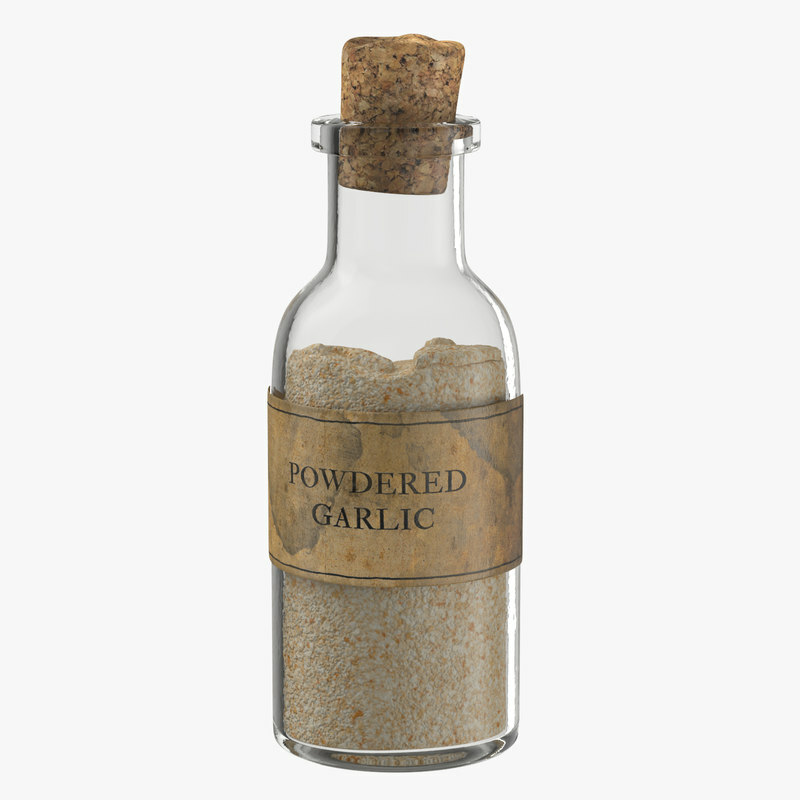 This Vampire Hunter Kit Powdered Garlic Potion is a high end, photorealistic 3D model. 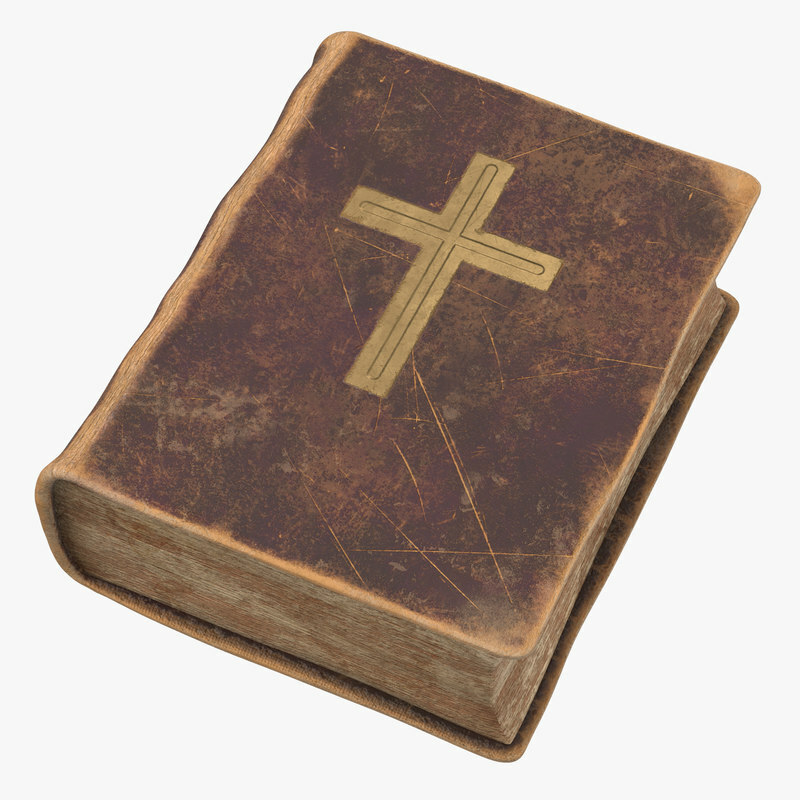 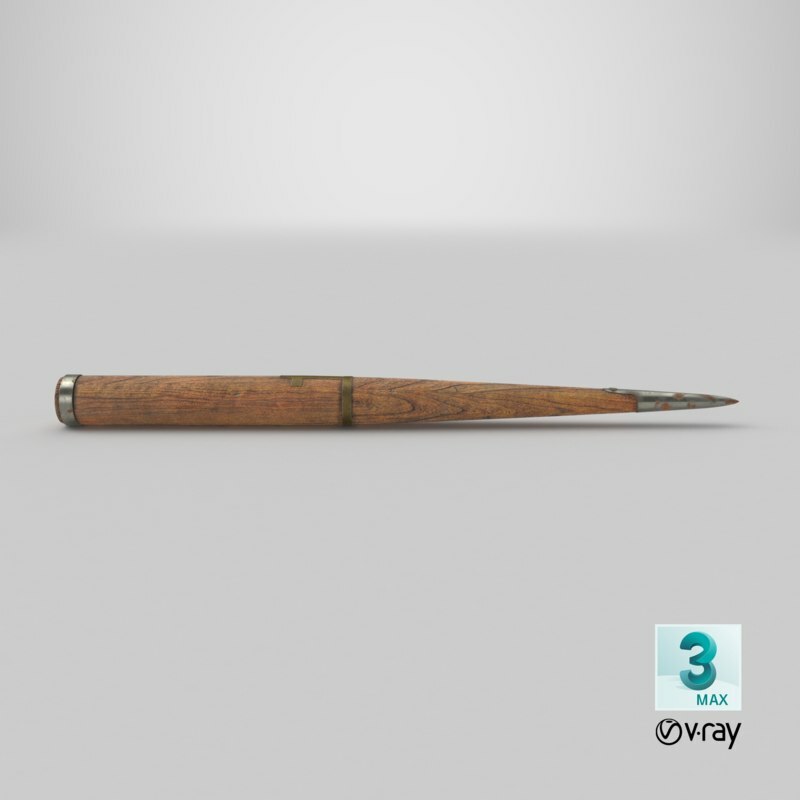 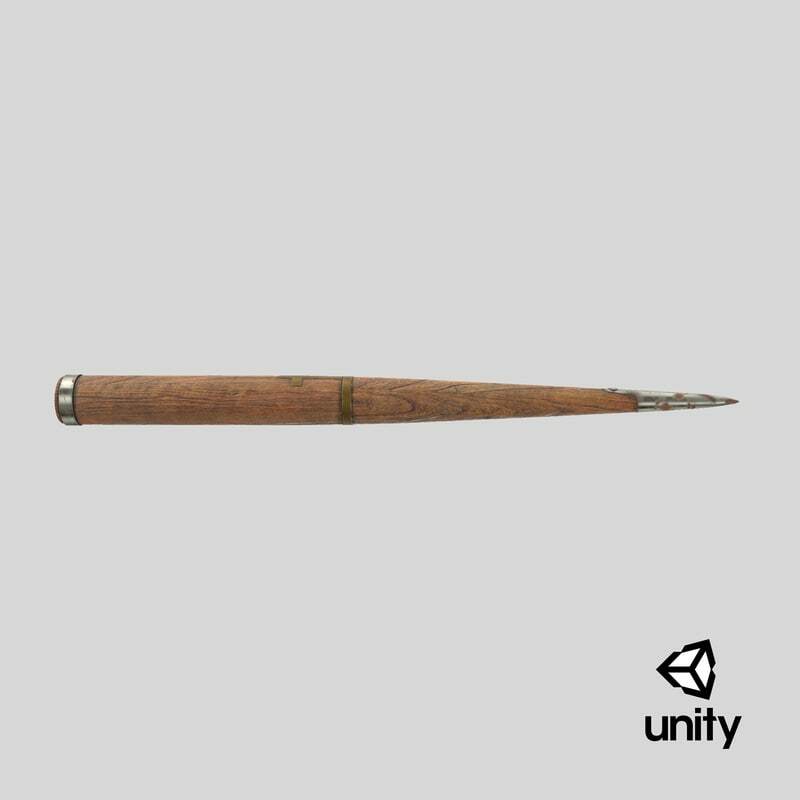 Each asset is a high end, photorealistic 3D model, that is created to help you add the realism to your project. 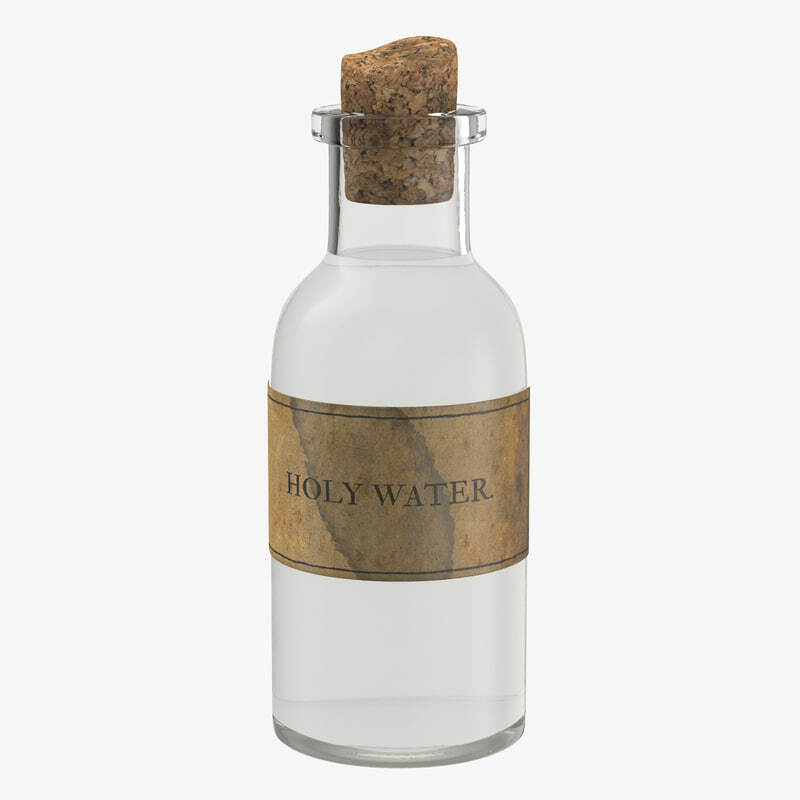 This Vampire Hunter Kit Vampirism Potion is a high end, photorealistic 3D model. 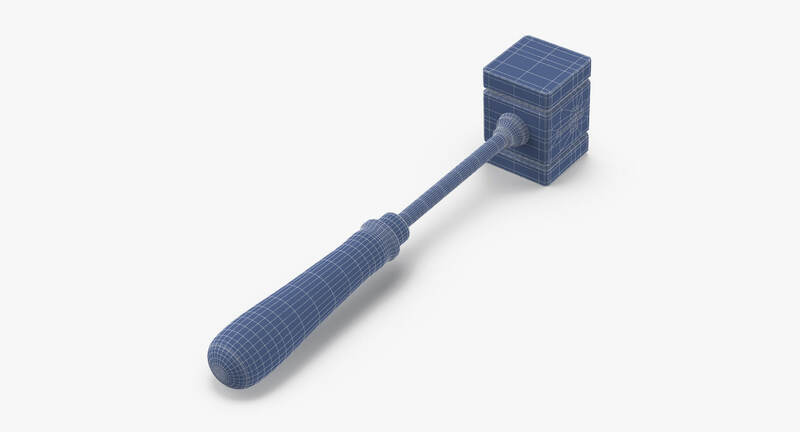 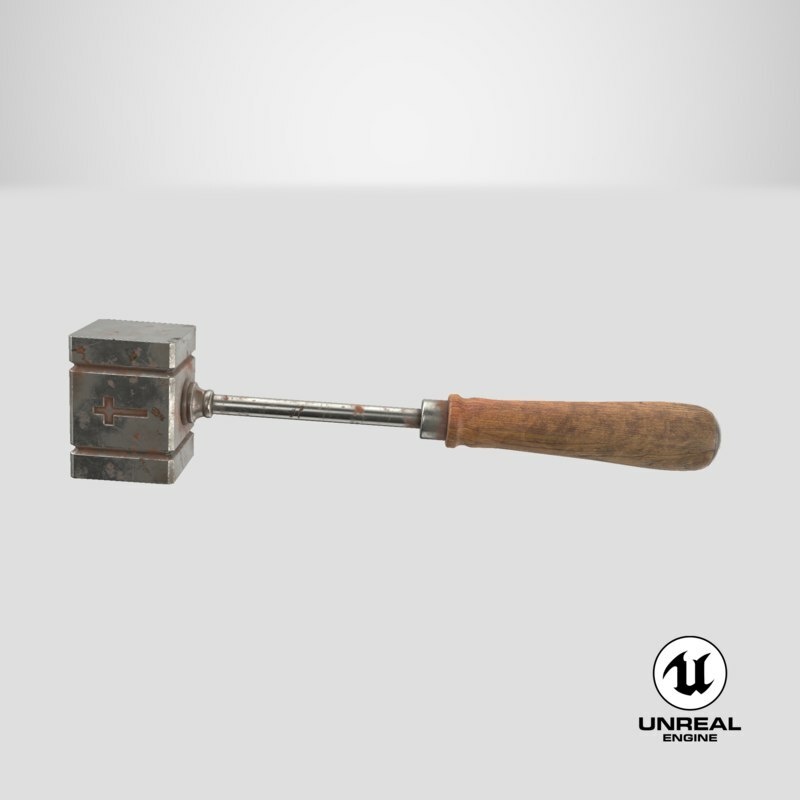 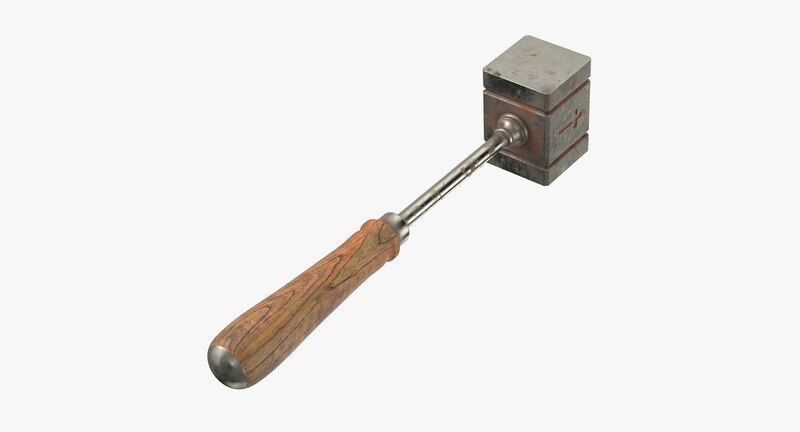 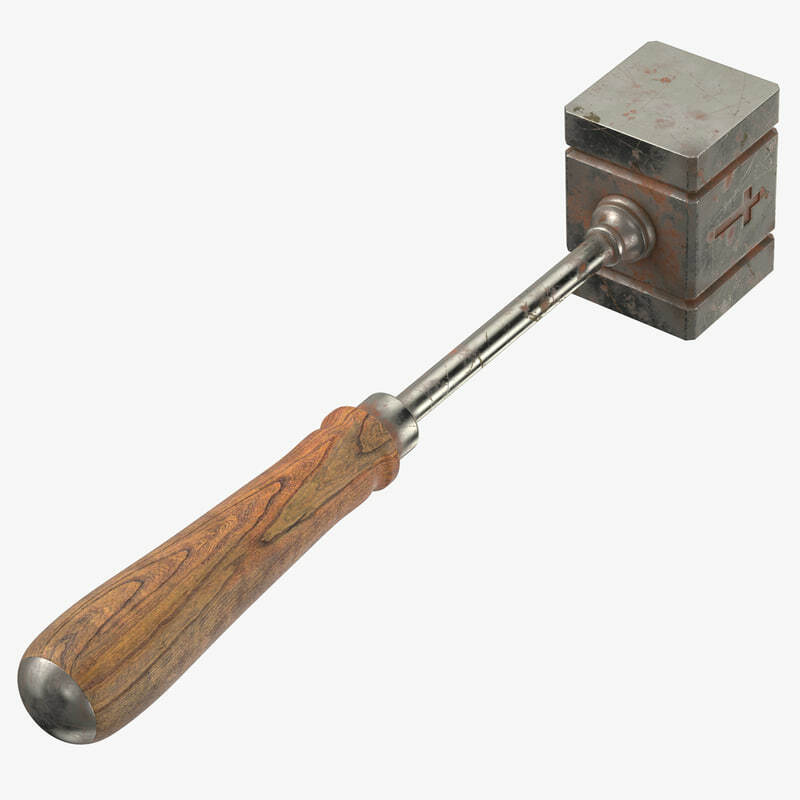 This Vampire Hunter Kit Mallet is a high end, photorealistic 3D model. 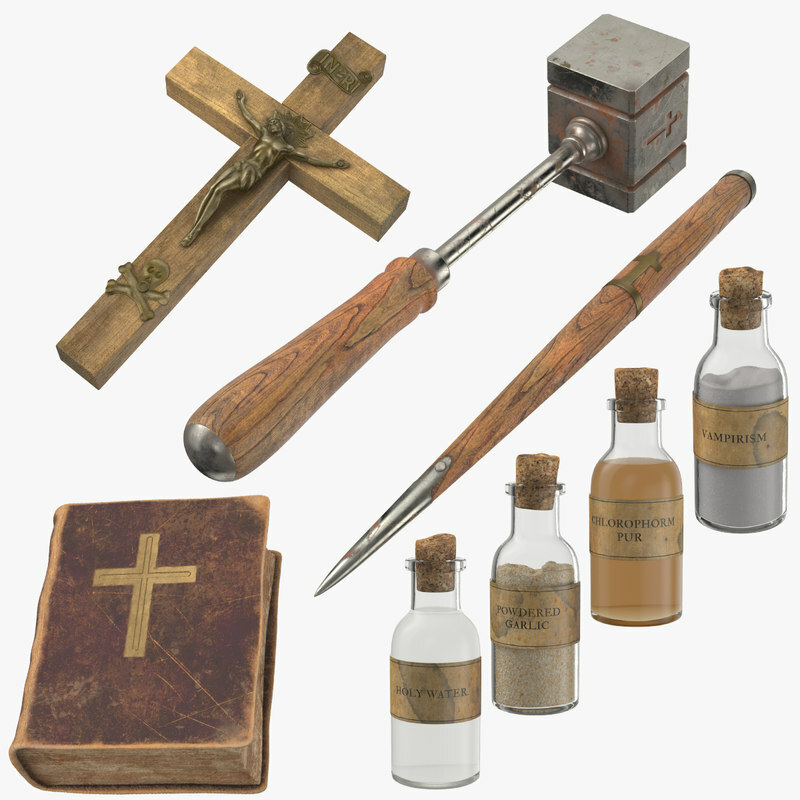 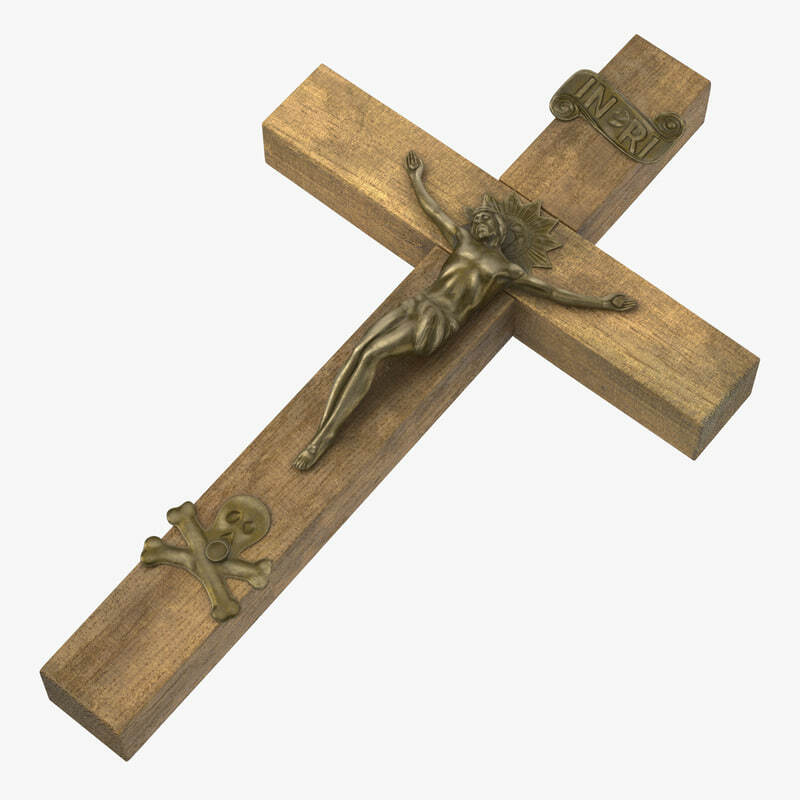 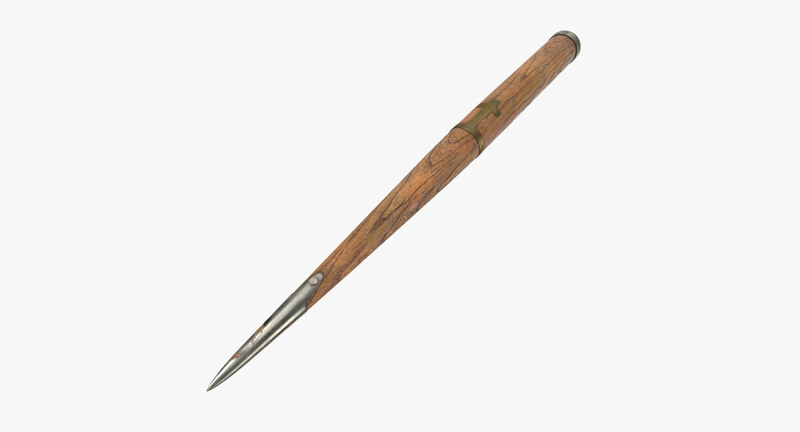 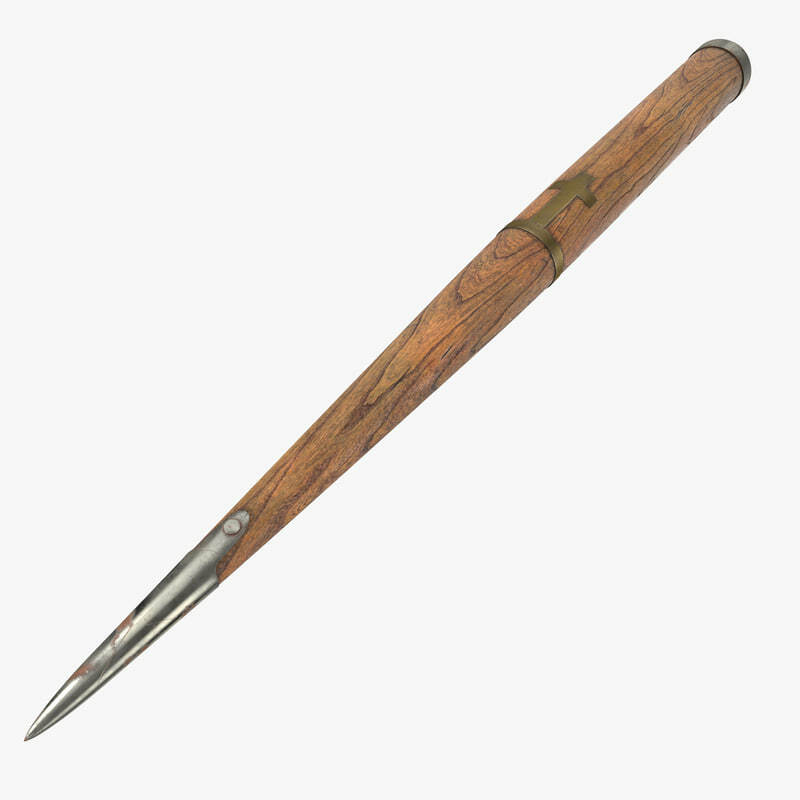 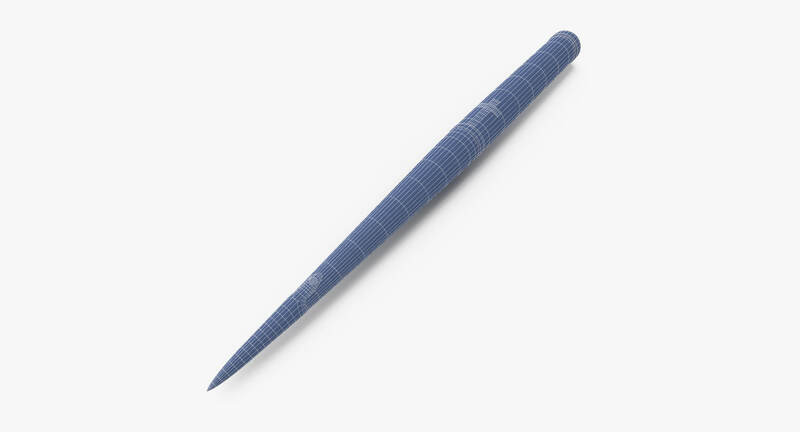 This Vampire Hunter Kit Stake is a high end, photorealistic 3D model.